Acer is now aiming to bring best of its innovations to Indian customers. 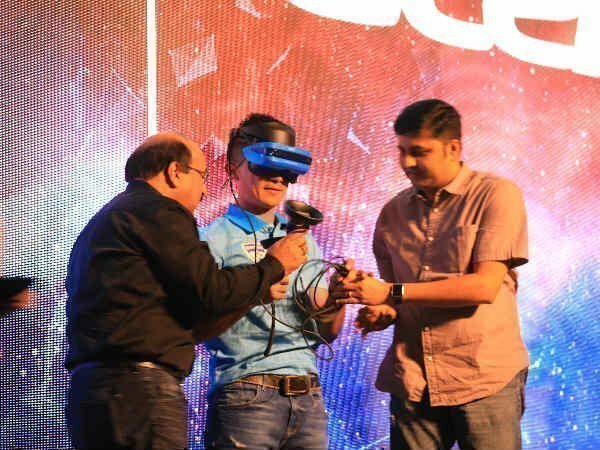 Venturing into a new category, PC maker Acer has now unveiled India's first mixed reality headset at the grand finale of its predator league. This latest innovation by Acer combines the power of virtual reality and astonishing sense of the real world that delivers the truly exhilarating experiences. Acer claims that its new Mixed Reality headset provides users a world scale level of mixed reality experience which is more flexible and robust as compared to desk and room scale experiences, allowing the users virtually tour travel destinations, get inside exciting games, and view popular events and even travel across time and space within their own home. "By introducing the mixed reality headset, we aim to bring best of our innovations to Indian customers. 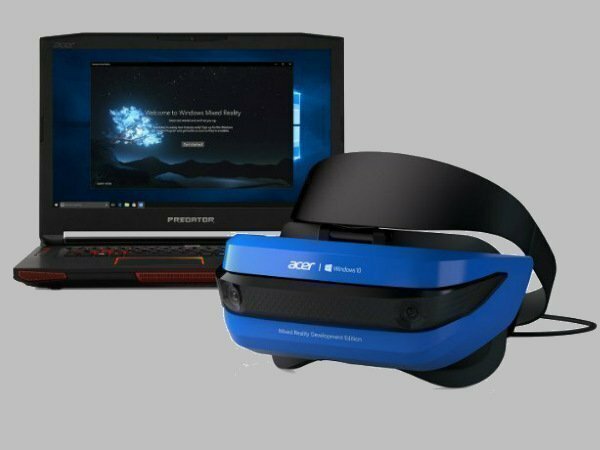 The Acer Windows Mixed Reality headset offers a plethora of exciting and engaging content that is continually evolving. 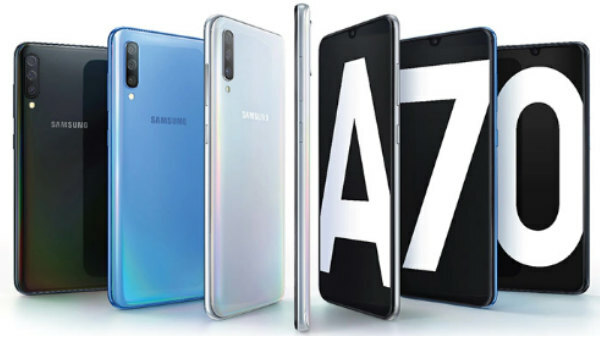 Its ergonomic design, vibrant display and motion controllers make it the revolutionary device for those who embrace virtual reality and look for the best in technology," said Chandrahas Panigrahi, CMO, and Consumer Business Head. 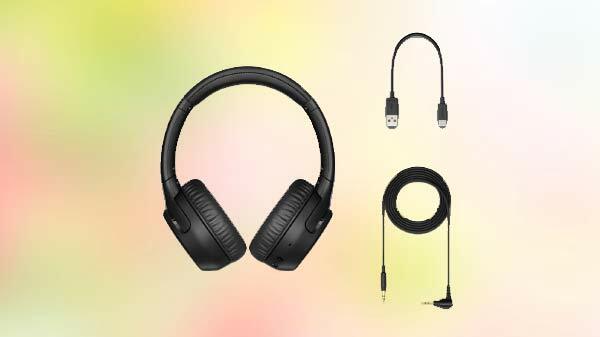 Talking about the new gear, the headset comes with a two front-hinged 2.89-inch high-resolution liquid crystal displays that provide a wide 95-degree field of view. It offers a 2880x1440 resolution and the company claims that it lets users enjoy an incredibly interactive and immersive VR experience. The headset offers fast refresh rate of up to 90Hz that delivers clear and realistic images for an eccentric mixed reality experience. Further, the device comes with a double-padded sweat-resistant material, offers comfort and durability and allows easy adjustments of headbands, which ensures the perfect fit. For greater flexibility and freedom, the mixed reality gives users the ability to interact directly with their environment. It enables customers to interact with software using gesture, gaze and voice, while also having the option to use traditional inputs like mice, keyboards, and controllers. With inside-out tracking, the camera is on the headset, so there is no need to drill holes in a wall or set up extraneous hardware. As soon as the headset connects to a Windows Mixed Reality-ready PC, it installs the required software, making it possible to experience mixed reality almost anywhere. 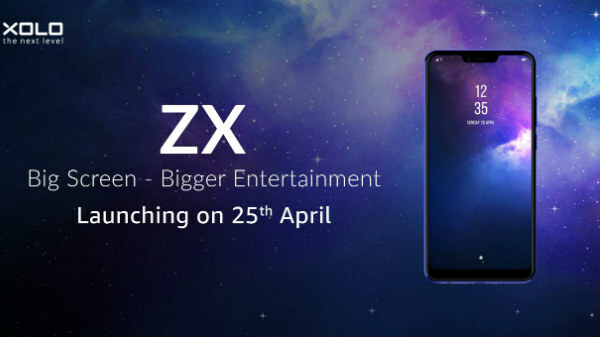 The pricing and availability details are yet to be revealed.